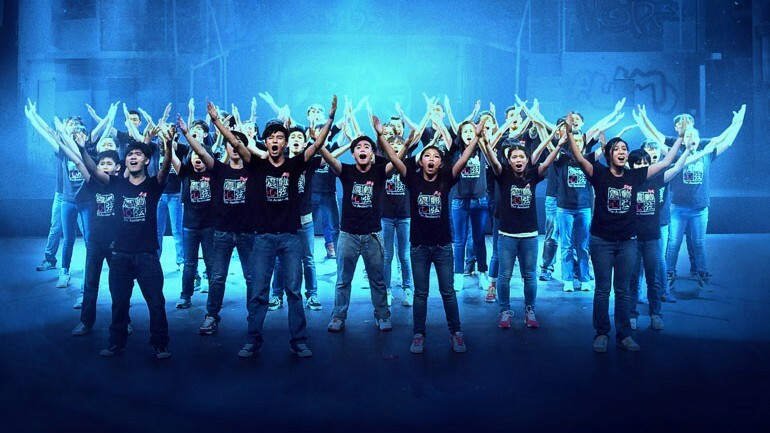 MY VOICE, MY LIFE chronicles the trials and tribulations of a group of under-privileged middle and high school students as they underwent six months of vigorous trainings to produce a musical on stage. A life-affirming journey of self-discovery and growth, the stories of these young people will challenge every parent, teacher and policy maker in Hong Kong to reflect on our way of nurturing our young. 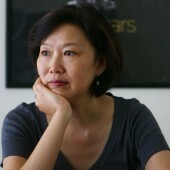 Ruby Yang, the Academy award winning director, explores how the students sought their voice on a different stage while in 2013 and 2014 tens of thousands of students participated in pro-democracy demonstrations in Hong Kong. This documentary witnesses a change, which calls into question the current education environment in modernized Asia societies where competition prevails. The school, looked upon a “low-performing” on the outside, treasures holistic learning and proves that the best musical comes from the heart. MY VOICE, MY LIFE gives you the ticket not to the performance, but the rehearsals before the show start. 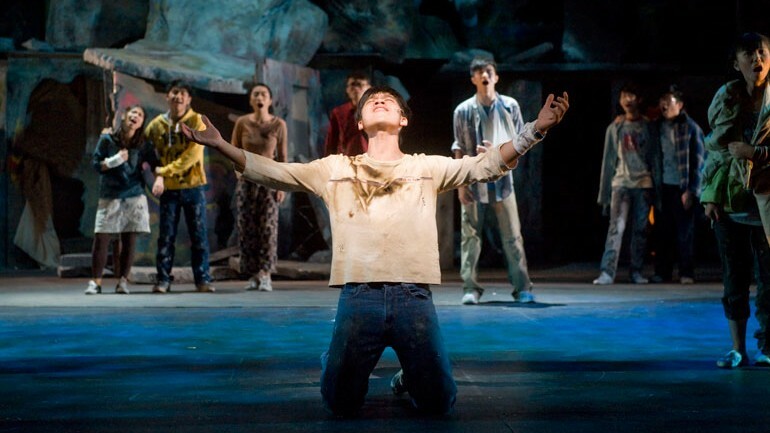 Opening Night Gala will take place after the screening of MY VOICE, MY LIFE at the Garden Court Café inside Asia Society. $160–VIP (Pre-screening Reception at 6pm, Screening, and Opening Night Gala Reception).